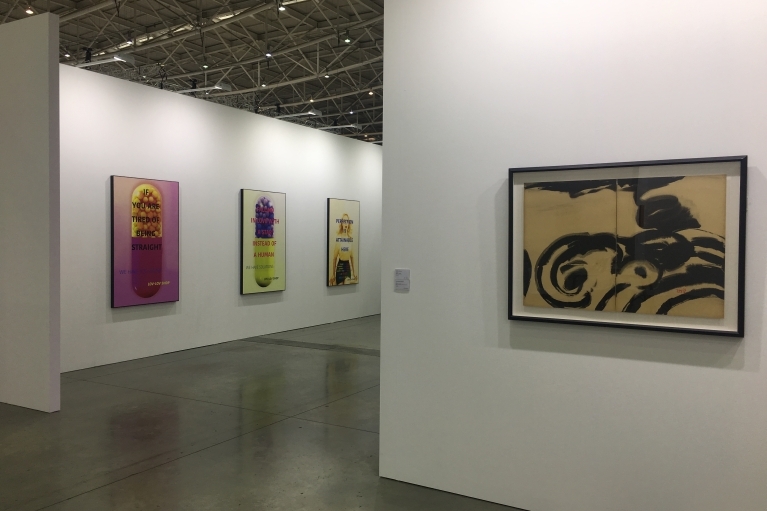 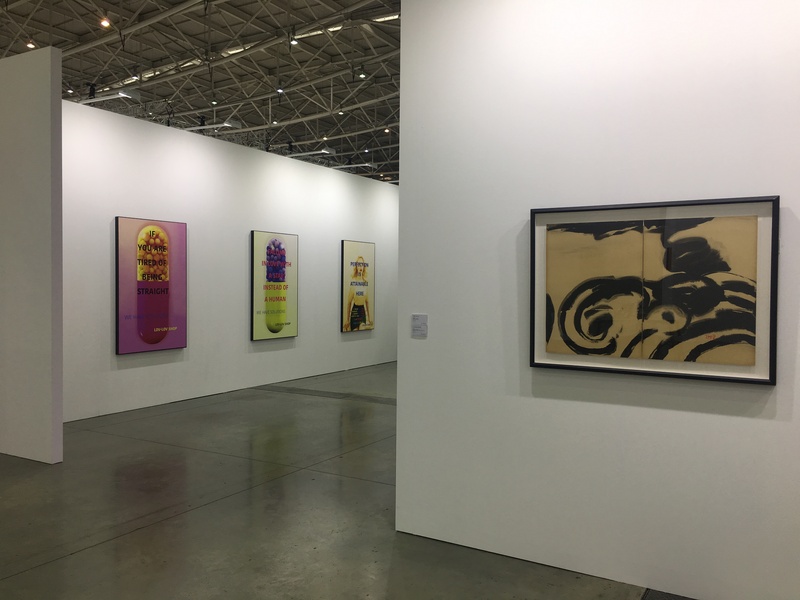 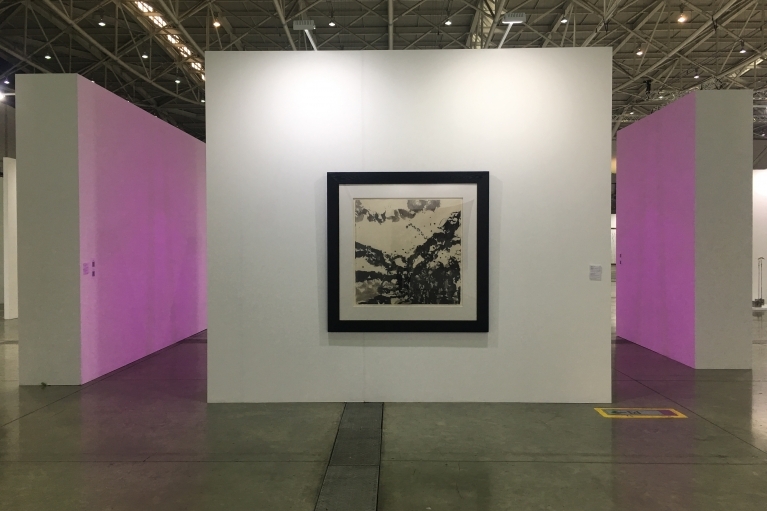 For the inaugural edition of Taipei Dangdai, de Sarthe presents a reflective selection of modern and contemporary art from China including work by three Post-war masters, all of whom are men, and three emerging contemporary artists, all of whom are women. 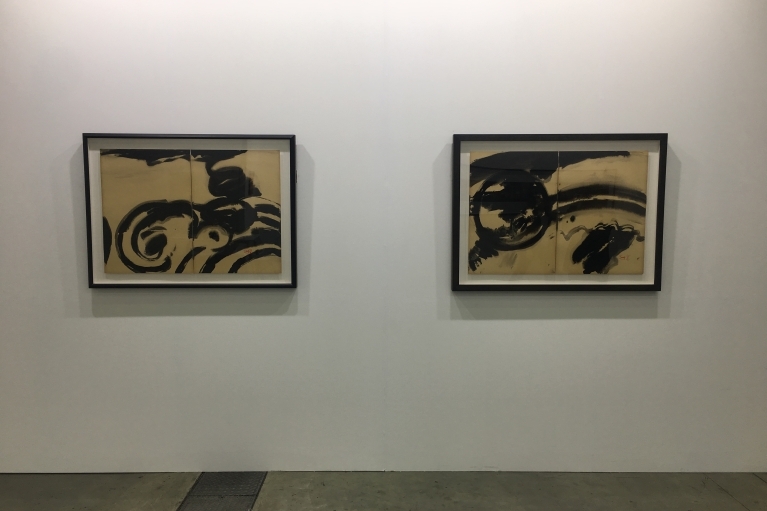 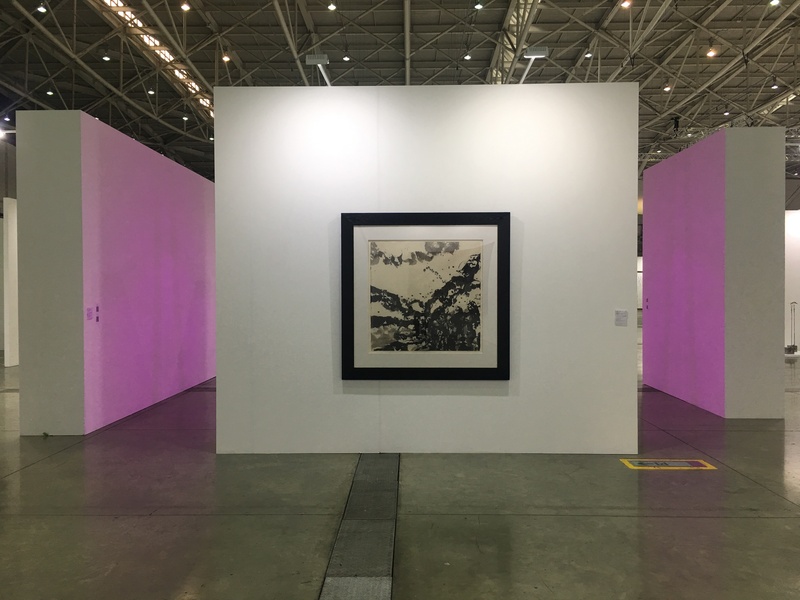 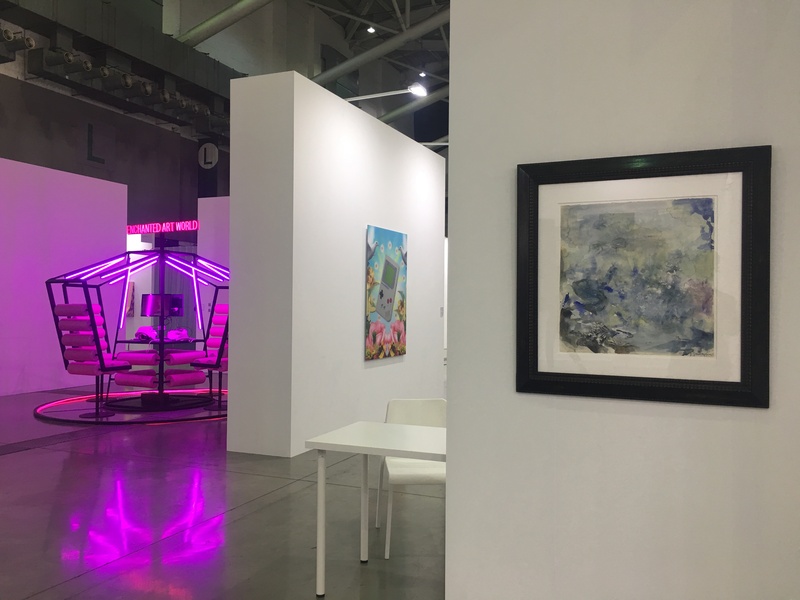 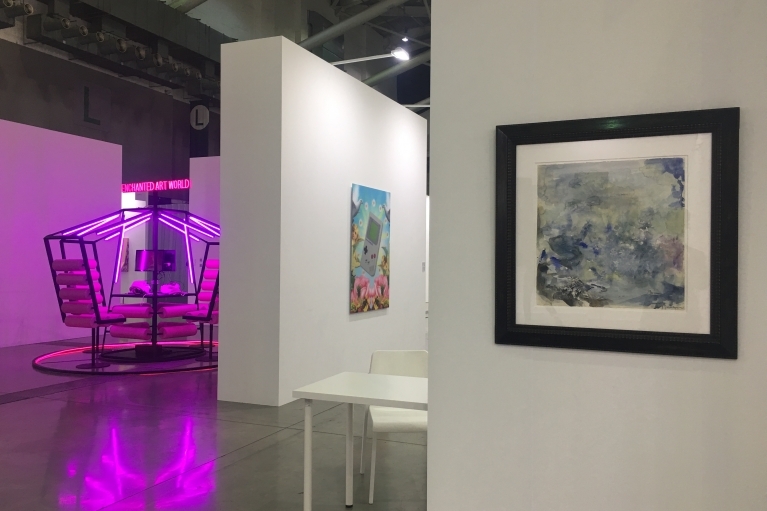 An opportunity to contemplate the status of art then and now, our booth features works by Zao Wou-Ki, Chu Teh-Chun, T'ang Haywen, Wang Xin, Lin Jingjing, and Mak Ying Tung 2. 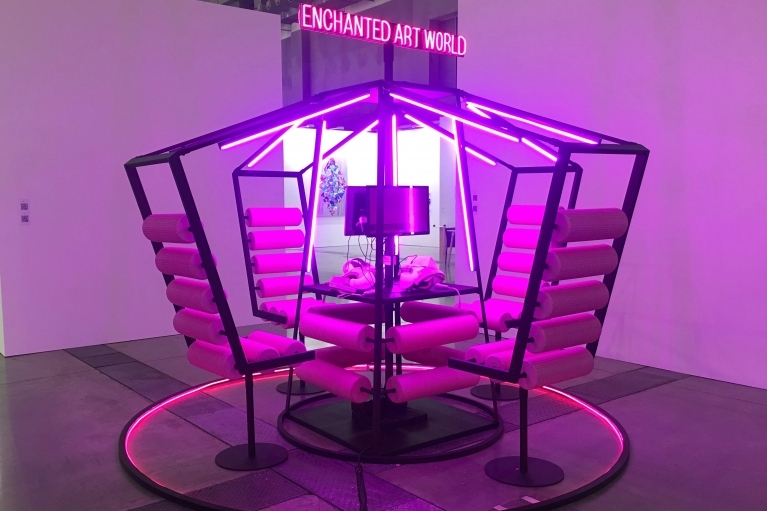 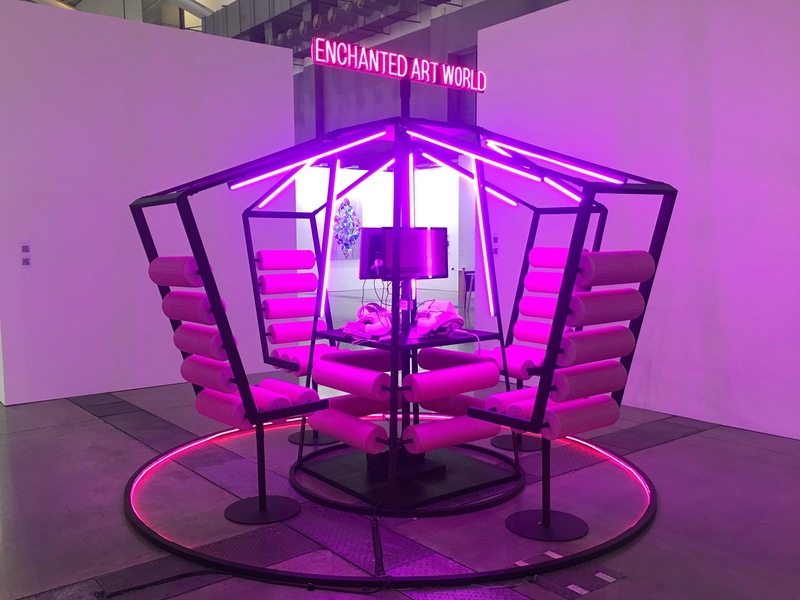 Among our contemporary program, Wang Xin's VR installation Enchanted Art World (2018) is a highlight, immersing viewers in vignettes of an artist's solemn and troubled journey through the art world. 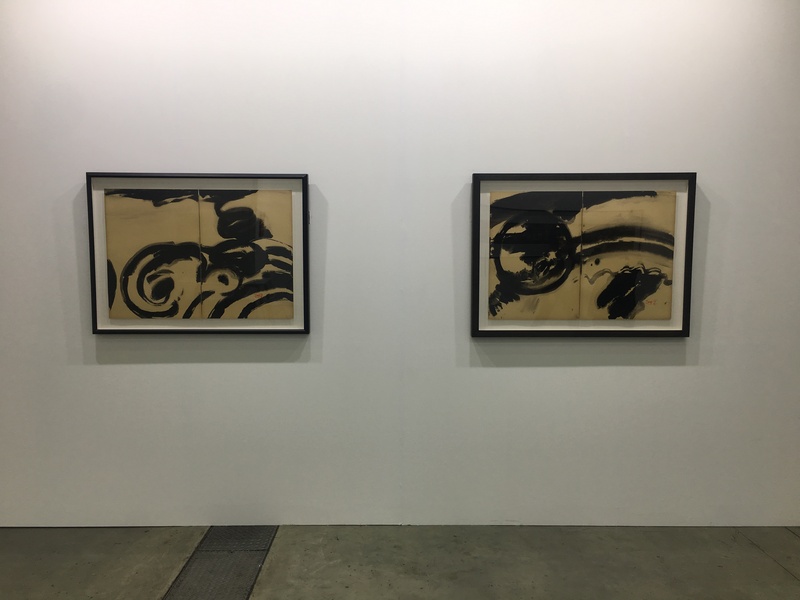 In our presentation of Post-war art, we feature an exceptionally rare and early artwork by Chu Teh-Chun that combines the influence of European abstraction with the artist's traditional aesthetics.